Richard Herring is showcasing the best of his material from the last twelve shows, after revisiting them all for one-off performances in 2015. 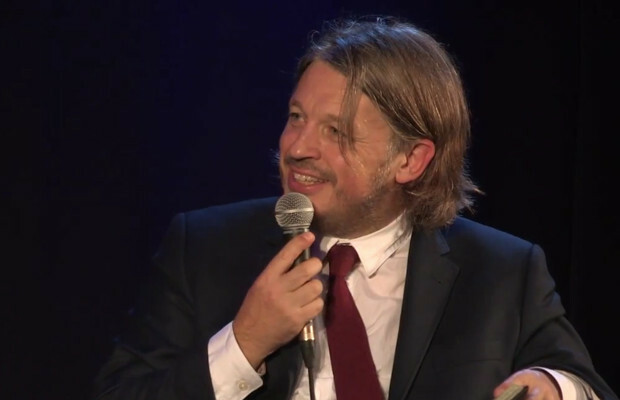 The aim is to represent each of the various aspects of his comedy style equally: a summary of the past sixteen years for the comic; a smorgasbord of Richard Herring, if you will. The show is at Cardiff’s St David’s Hall, and I attend on behalf of Quench Magazine. Herring is undeniably on top form. Cheeky as ever and ironic to the point of almost dangerous territory offence-wise, it is clear that here we have a comedian who knows how to kindle some form of response from his audience. But Herring fans know his game. We know that there is no spite. Intellectual frustration, yes, paired with an inclination towards causing mischief, but this comedian is certainly a safe pair of (outrageously small) hands. For those of us who are only aware of Richard’s work through his Leicester Square Theatre Podcast or the As It Occurs To Me podcast (perhaps those who weren’t watching all that much comedy in late 1990s, due to being a toddler, so didn’t witness Lee and Herring in their peak of double-act acclaim), it may be true that our discernment of Herring’s stand up style is relatively limited. Now, I’ve heard the ridiculously imaginative and crude ‘emergency questions’ that feature on RHLSTP, and yet still find myself a little surprised to hear how conceptual and whimsical Richard’s material can become. The comedian takes a concept grounded in his own reality (such as the first Valentines’ day he shared with his wife) before teasing the idea until it balloons up into something of its own entirely. And there’s such an energy pushing these ideas forward that audiences find it impossible not to be swept up in the ludicrous nature of it all. 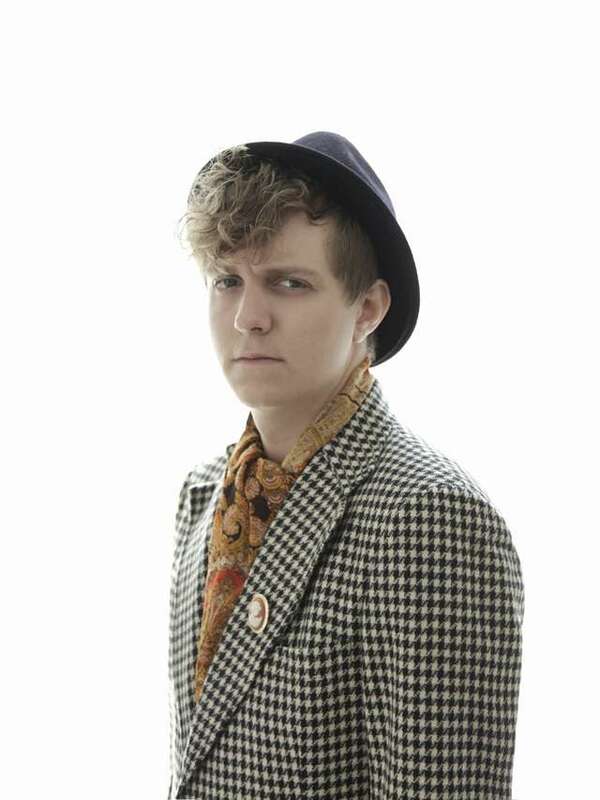 Herring is also an extremely experienced constructor of comedy narratives, which is no doubt the result of those countless years spent assembling shows for the Edinburgh Festival and touring them nationwide. The message is one of development, whether that refers to within Herring himself over the past sixteen years, or the stability he has found in getting married and starting a family. 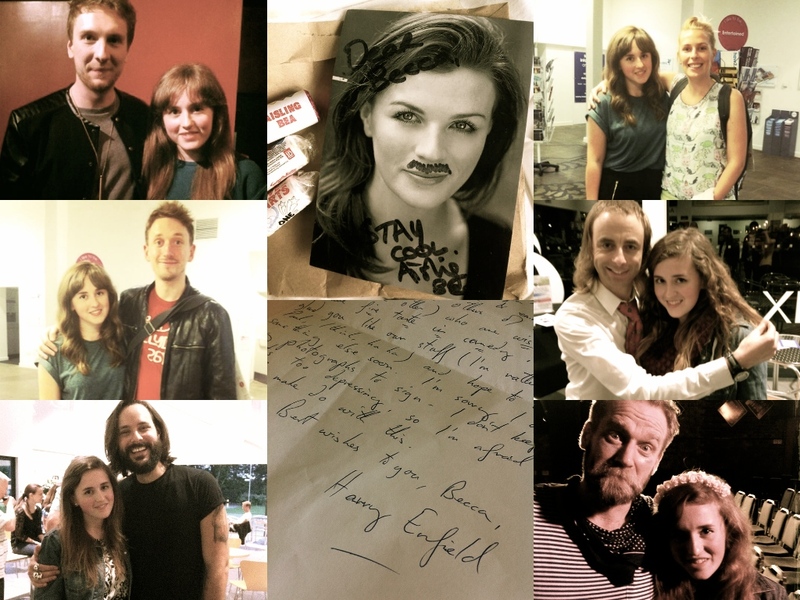 The most notable aspect for me is the realisation that this show really has heart. A great deal of Herring’s projects are crowd-funded, so, charitable as ever, each audience member is treated to a free tour show programme. There is a real communal effort driving this comedy forward, which is something I’ve seen nothing quite like before. Herring warns us that ‘the best doesn’t mean it’s good, it just means it’s the least worst’, but I can confirm that Herring is in fact quite close to the best (maybe ranking just after Stewart Lee). DVD copies of Richard Herring’s latest solo shows, as well as copies of the first series of Fist of Fun are available at Go Faster Stripe. Today is MoodyComedy’s 4th birthday, so in order to celebrate we will be taking a trip down memory lane, revisiting the top 10 most-visited articles of all time on MoodyComedy, to serve as a reminder of all the fantastic creatives that the website has championed over the years. It’s been another busy, wonderful year for MoodyComedy. With lots of things happening behind the scenes (I’ve been writing for other publications including Fest and Cardiff’s Quench Magazine, which gives me the opportunity to get articles printed and distributed all across the UK), there are countless opportunities up ahead that I hope to make the most of in the coming months. Thanks for sticking with me! Here’s to another year. Sarah Henley is part of the team responsible for creating the online stand up comedy platform NextUp, a company that organises the recording of stand up shows from the likes of Tony Law, Richard Herring and Lou Sanders and publishes them online for comedy fans to devour. 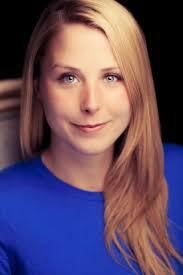 Sarah is also a playwright and director, as well as being the founder of ComComedy. 1) What triggered you to set up the NextUp initiative? Dan, Kenny and I (three of the four NextUp Founders) used to run a comedy YouTube channel and monthly live variety comedy night called ComComedy. It involved showcasing great up-and-coming comics by filming parts of their set and interviewing them and sharing the videos online. We went up to the Edinburgh Fringe each year to film and interview comics and couldn’t believe the amount of high quality shows, which might get a tour or a short run in London, but would then just disappear. We figured that there was a much bigger audience for those great shows, and that they just needed the right platform; so NextUp was born! 2) Who is on the NextUp team? Dan Berg. 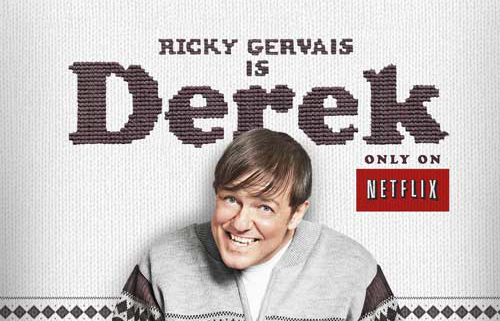 He’s got a great background in comedy and has even one a BAFTA for writing! He runs the company on a day to day basis –working across all areas of the business. Kenny Cavey. Kenny has an incredible amount of experience in production and tech, so he’s our head of production as well as the person in charge of our user experience. Stuart Snaith. Stuart has many years of experience in the comedy industry – he worked as Head of Comedy for BBC Worldwide and for NextUp he is head of content and partnerships. Me. I work across a lot of different areas of the business as well, but one of my big focuses is on marketing and communications – making sure we get the message of NextUp out there to comedy fans and comedians alike! 3) How do you choose which comedians will feature on NextUp? Good question! And something that I think will evolve as we get to know our audience more and what their particular likes/dislikes are. At the moment we’re trying to promote a really broad range so there’s something for everyone. We’re also really keen on showcasing the diversity of comedy out there that perhaps can’t find a platform on TV yet – there’s a way to go on this one but it’s something we’re passionate about. In the main, we’re looking for really well-crafted full hours of comedy. 4) What aspect of your work/career are you proudest of? I think when we get a tweet or email from one of our subscribers saying that they’ve just discovered their new favourite comic…that’s when I know we’re getting something right! 5) How do you see NextUp developing in future years? We’d love NextUp to grow and grow. We want to film more incredible comics and reach a really wide audience. We’re available worldwide so it’d be great to feature comics and market to other countries and really become the home of stand up comedy online.